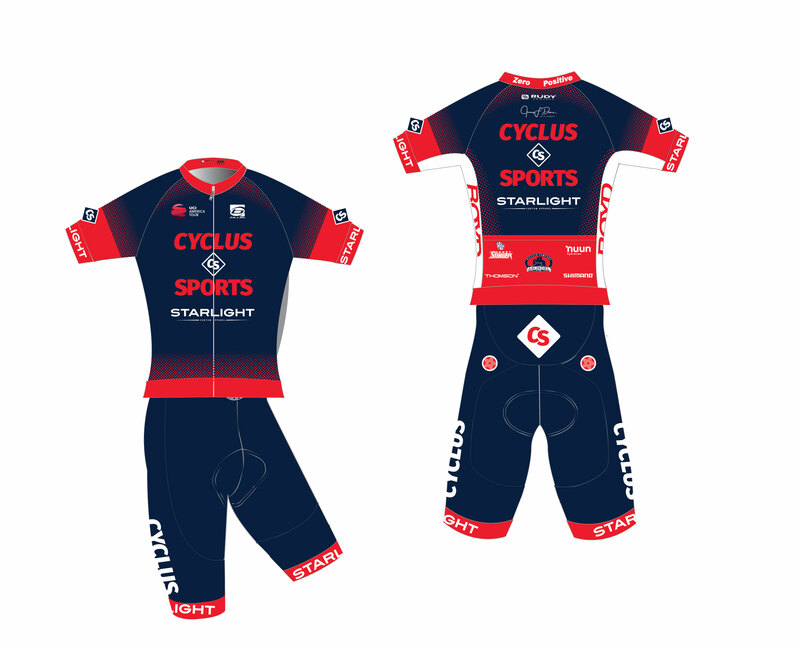 Cyclus Sports is the newest UCI Continental team in North America, in only its second season racing in the professional peloton. Based in Greensboro, North Carolina, the program is established on the twin pillars of clean racing and local development. 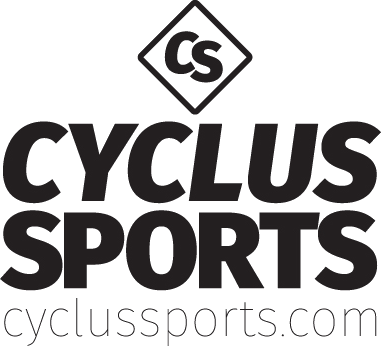 Matt McNees and Neil A. Lewis founded the cycling company in 2013 with a mission to influence the direction of road racing in the United States. The company launched the racing team last season under a domestic elite status, since running affiliate teams in other cities across the east coast. The program maintains a zero positive initiative against doping, designed to provide the highest level of integrity for its riders, sponsors, and affiliates. Adding to the era of transparency, the team requires each rider to sign a contract stating if they should return a positive doping test, the result will be immediate termination from the program. The UCI men’s all-American roster is mostly made of neo-pros, many with the capability of becoming general classification riders. The squad will look to returning all-arounder Michael Gearren, and sprinting specialist Brooks Deese to lead the team as they concentrate primarily on the Pro Road tour. 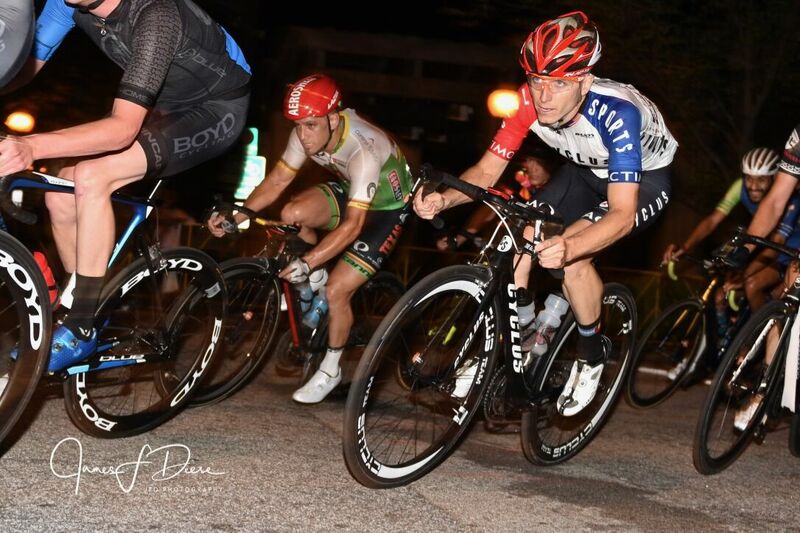 Assisting Deese in his charge to the finish line will be new addition Ben Renkema, the 2017 Cat 1 Crit National Champion, and 3-time Dirty Dozen winner Ian Baun, also returning from last season. Once the road begins to pitch, the pure-climbing duo of Oliver Flautt and Winston David will take the reins. The 2018 campaign will begin with a training camp March 17 in Greensboro following by their debut at the Alabama Cycling Classic, April 7-8.